Stream Stewards educate County residents on the importance of their habits to the health of local rivers and streams. County Stream Stewards are active year round and they provide assistance to several DEP programs including the RainScapes and Green Streets. Volunteer Stewards serve as a voice for DEP so that County residents can feel empowered and educated on environmental issues. Learn more. Help achieve the goal of a 70% recycling rate by 2020! Become a recycling volunteer and participate in our Speakers Bureau, attend fairs and outreach events, support compost workshops or provide office assistance. Anyone in the County can become a recycling volunteer! Learn more. Do you love spending time outside in nature? 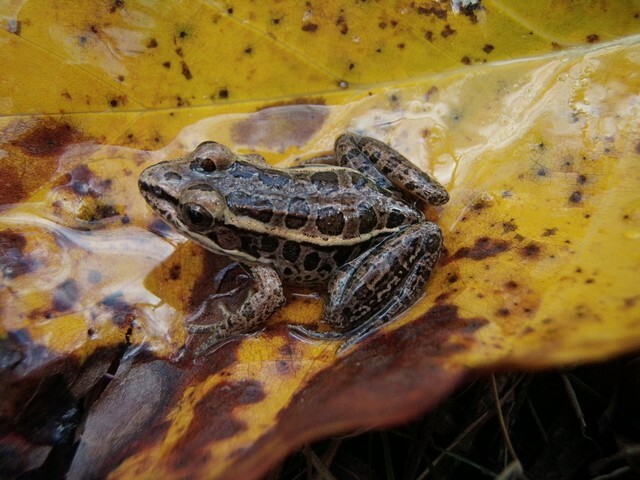 If so, then FrogWatch may be the volunteer opportunity for you! FrogWatch volunteers are trained to identify frog and toad calls at a wetland site in the County. Throughout the spring and summer, the volunteers visit the wetland to record the species of frogs and toads found. Your service contributes to the national FrogWatch citizen science program. Learn more. The Department of Environmental Protection has a limited number of unpaid internships available for students to help further enhance their skills and career goals. Internship assignments will be developed in an effort to combine the applicant's interests and goals with the Department needs. Our intent is to provide interns with real-world experience and training while at the same time obtaining much needed help on our most pressing challenges. The vast majority of our internships are suitable for undergraduate or Master’s students, but qualified high school students may be considered. Internships can be limited to a semester or year-round, except for the biological monitoring internships which are only in summer. View our Do's and Don'ts of applying for an internship. 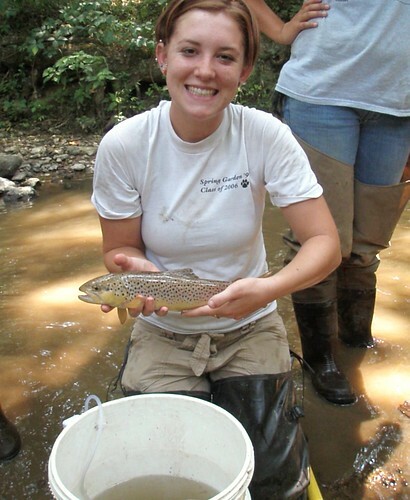 Each summer, the Watershed Management Division offers specialized volunteer internships to work with stream monitoring crews to collect biological, physiochemical and habitat data. The internships are unpaid. Download an application for the summer biological monitoring internship. The dealine to apply for the Summer Biological Monitoring volunteer internship is May 1, 2019. Be clear on your cover letter what your interests and desired area of focus would be. This helps us match you with the appropriate staff person. Submit your resume or cover letter as a Microsoft Word file or PDF by email to askdep@montgomerycountymd.gov, if possible. If you need assistance submitting an application or resume, please call DEP at 240-777-7730. For those applying for a summer biological monitoring internship, make sure to attach an application and apply by the deadline. Don't email your resume to an individual staff person. Only email to askdep@montgomerycountymd.gov. Don't email or call to "see the status" or "check on the progress". You will hear from DEP if there was interest in your application. We receive many resumes, so we might not be able to contact back everyone. Don't apply for the summer biological monitoring internship if you're going to be gone for most of the summer or can't commit to the internship.